For swing products we offer a full complement of operation styles. All swing products are fabricated with consistent sight lines between the different products for the best architectural alignment. Sliding systems offer opportunities for openings with seamless transitions between the inside and outside living spaces. You can use a variety of multiple door combinations to create magnificent openings. 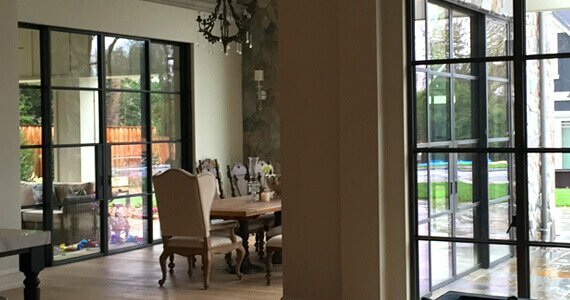 These systems offer the ability to create large openings in conditions that restrict the use of pocketing sliding doors. 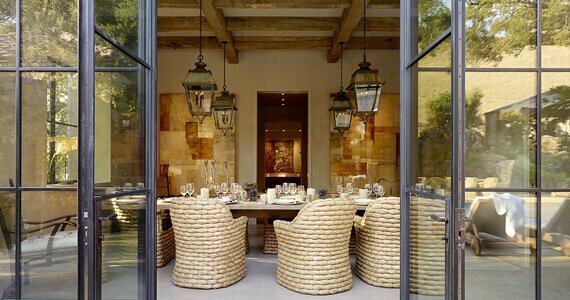 Folding doors stack to one or both sides of an opening and swing out from the interior. 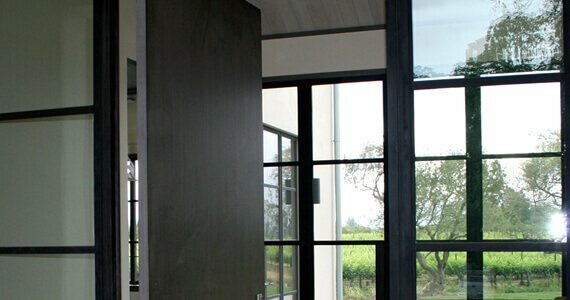 We offer vertical pivot doors and horizontal pivot windows. Pivot doors allow for large scale panels with hydraulic closing control. Pivot windows offer a unique design twist to the swing window options.